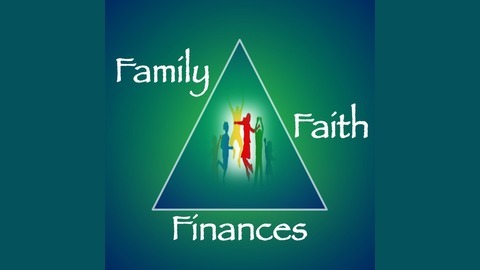 We believe that prosperity and happiness in life flow from family, faith, and finances. Although different topics, we discovered that they are very closely related and have personally experienced that it is impossible to prosper in one area without a commitment to the other. Our purpose is to encourage and inspire individuals and families to build generational wealth by focusing on family, trusting in God and being a great steward of all the blessings that God has provided. Today’s episode is about the power of communication and how communication plays a pivotal role in our daily lives. Being able to communicate effectively is one of the most – if not the most important of all life skills. Words can hurt or they can encourage. In either case, they are obviously very powerful. We will explore questions such as “Why does communication play a key part in our lives? and “Why does a lack of effective communication affect our personal happiness?” We will also give you tips and tricks for enhancing your communication skills. 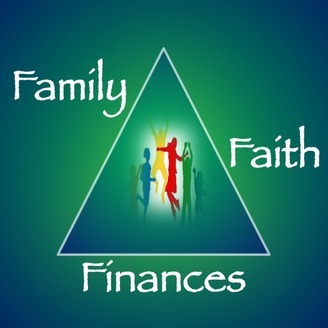 Be sure to check out our website www.FamilyFaithFinances.com for the show notes and other great resources. Please leave a review on ITunes and subscribe so that you will be notified as soon as new show is available. We look forward to bringing you another great episode soon. Until then, remember to focus on today for a better tomorrow.